Going into hibernation this January? Tales of winter's naps, friendship, and civil rights are abound this month, so curl up with one of these new releases while you're stuck inside! 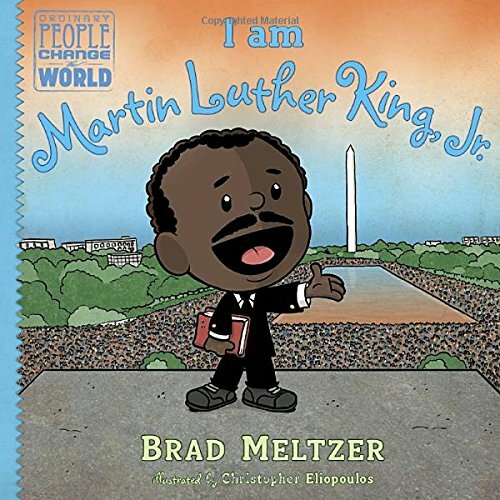 The latest addition to Brad Meltzer's Ordinary People Change the World series focuses on the civil rights leader who celebrates a birthday this month. The Peanuts/Calvin and Hobbes-esque illustrations make this biography fun and accessible, but still emphasizes with seriousness the issues Dr. King fought in his life. Good to pair with Meltzer's books on Jackie Robinson and Rosa Parks. 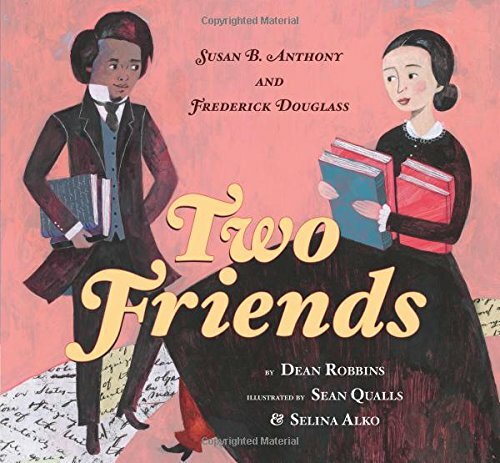 Did you know Frederick Douglass and Susan B. Anthony were friends? An excellent historical narrative on intersectionality, Two Friends imagines their teatime conversations, covering both women's and African American rights. 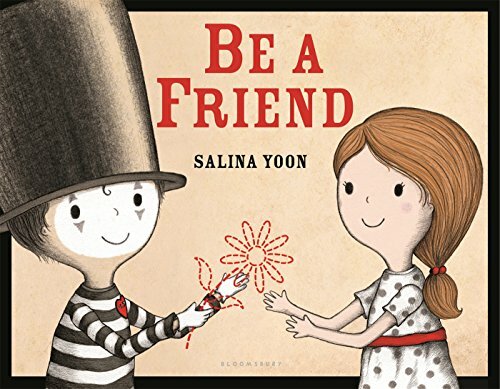 I loved how it showed the friends supporting each others' causes as much as their own, and that their writings were lovingly incorporated into the illustrations. "When you live in the arctic in winter, everything is a shade of white." 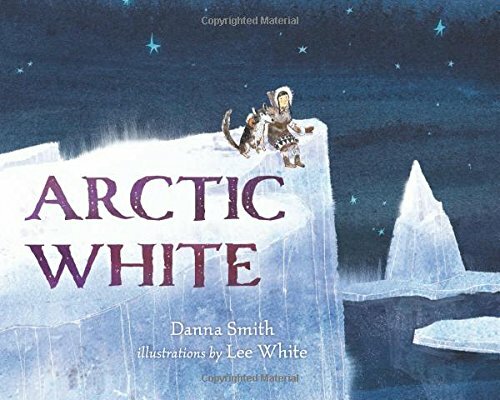 The young girl in this tale wishes for some color to brighten her world (a feeling many can relate to this time of year), and finds it unexpectedly one far frozen night. The illustrations definitely evoke the mood, and the switchover to color is like seeing Dorothy come to Oz. Another bedtime book, this one is interactive. 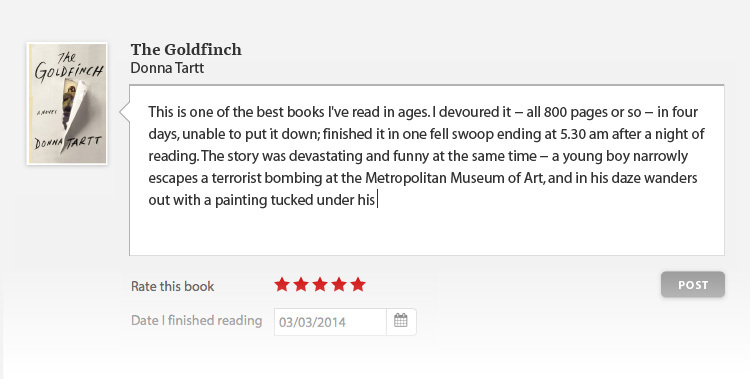 The reader helps the book go to sleep, talking through all the bedtime procedures in the process. 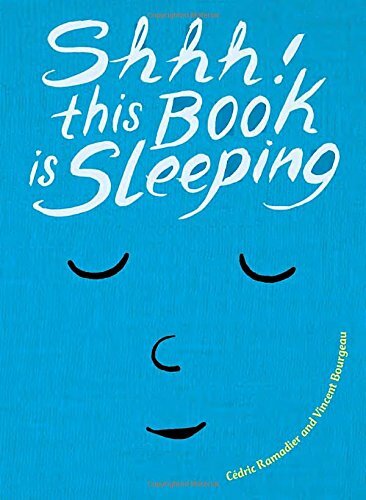 Not so much a story-driven as an activity-driven book, but it does the trick. 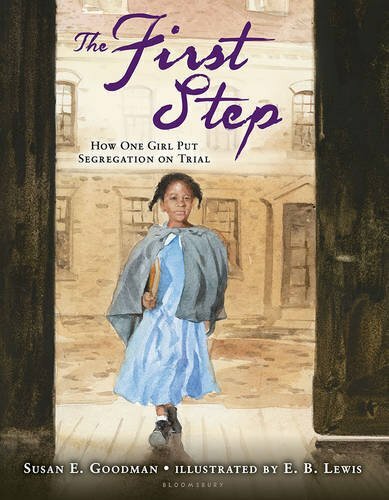 This book helps to talk about African American rights by focusing on the struggles of one child. In 1847, Sarah Roberts was banned from her school in Boston on account of the school becoming segregated. The Roberts v. City of Boston case was the first to challenge segregated schools, as well as the first time an African American lawyer argued in supreme court. 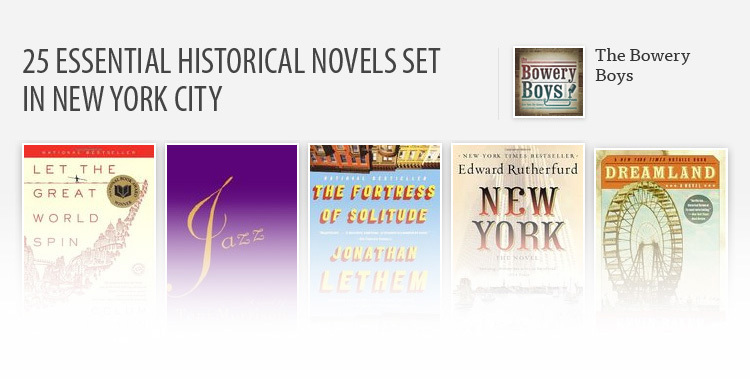 This book brings the history to life in a meaningful way.